A new LibGuide has just been published to assist students to find information that will help with language, literacy and numeracy skills. There are many LibGuides available to help you with different courses. Click here to browse all LibGuides. As part of Adult Learner’s Week, the National Year of Reading 2012 team is running a short story competition. The competition is open to unpublished, new, emerging and established writers, aged 18 years or older. To enter, write a story on the theme “it’s never too late…to learn to read”. You could write about your own experiences, or your story might be straight from your imagination. The competition organisers are hoping that the stories submitted will help to support, inspire and encourage adult learners and also build awareness that it really is never too late to start reading. For more information, go to the National Year of Reading 2012 website. Entries close Monday 6th August 2012. You can view a copy of the current timetable here. Or contact them on 02 49237348. 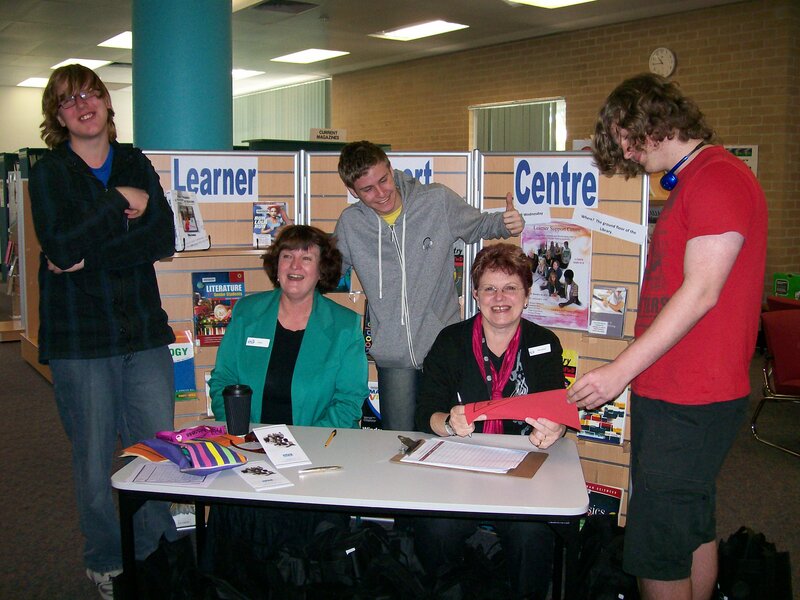 You will also find similar services at Wyong, Cessnock and Ourimbah campuses. 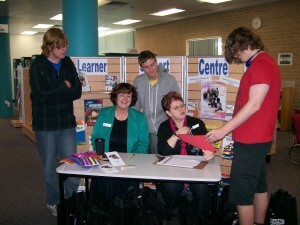 Students at Newcastle Library signing up for LSC support. Welcome to our library blog! Let us know what you think, we'd love to have your feedback!